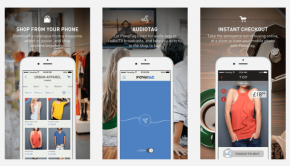 2014 has been one hell of year for apps, with some great new entrants to the Apple App Store. We’ve enjoyed testing hundreds throughout the year – some good, some bad and some pretty damn ugly. 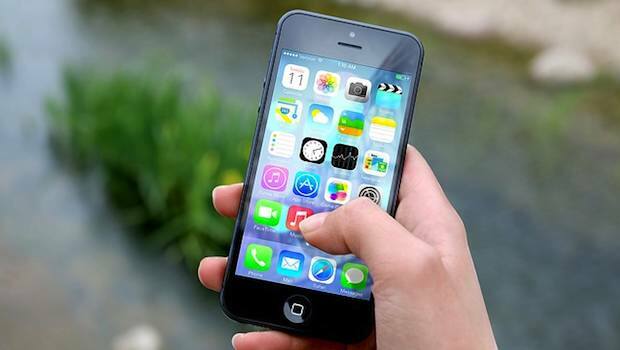 With Apple’s recent release of it’s list of the best apps for 2014, we’ve decided to cherry-pick five of our favourites from the list so you can try them for yourself. All are completely free to download and are the best in their field. Enjoy! 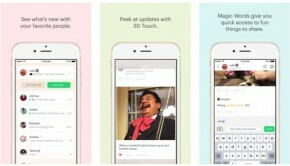 The Yahoo News Digest app evolved out of the Summly app, created by English teenage developer Nick D’Aloisio. 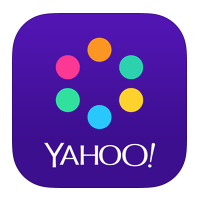 After Yahoo’s acquisition of Summly, Nick joined the Yahoo team and the Yahoo News Digest App quickly followed. It’s the perfect app for anyone who likes to keep up with world events, using an algorithm to find the most popular stories each day and provide them to you in a neat summary in the morning and late afternoon. Originally one of the largest broadband comparison sites in the country, Top10.com was sold to USwitch for them to integrate Top 10’s technology into their own broadband and mobile comparison results. It’s since pivoted it’s business model twice and now specialises in hotel bookings, making it easier for you to book your next stay by providing a list of the Top 10 hotels in cities worldwide. It also allows you to compare the prices of booking your chosen hotel from the likes of Hotels.com and LateRooms.com. 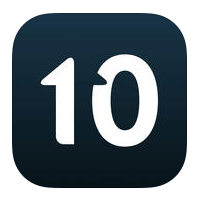 The Top10 app is just as beautiful as it’s website and unlike many other hotel comparison apps it allows you to book the room directly from the app – expect to see great things from this company in 2015 as they look set to give Trivago a run for their money. 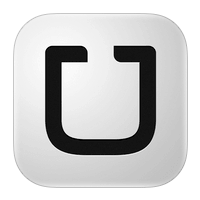 Unless you’ve been living in isolation throughout 2014 there’s no way you could have missed the hype about Uber. It’s in and out of the press every other week due to disputed with local authorities and taxi unions, as well as for it’s epic rise to fame. In just a short time it’s grown to achieve monthly reported revenues of $1bn by providing users of the Uber app with an easy way to book taxis. Airbnb may still be unfamiliar to some – essentially it’s couch surfing done professionally. Anyone can offer a room, apartment or even a mansion via the Airbnb platform, which you can then book for anything from 1 day up to a period of weeks in some cases. It’s changed the way people book accommodation worldwide as natural born adventures are now ditching hotels for staying at a local’s pad. It’s a great way to get a real feeling for what a town or city is about, and in many cases offers far cheaper accommodation than other options. 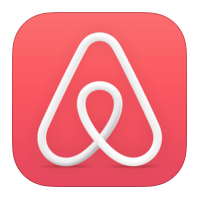 Airbnb revealed a new logo and completely facelifted it’s website and app, which is now better than ever and is no doubt why it made it into Apple’s (and our) list of the best iPhone apps for 2014. 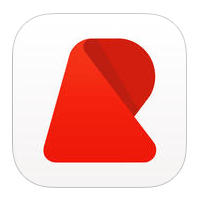 The Replay Video Editor app was crowned Apple’s App of the Year, and it’s not hard to see why. The app was created to allow users of Instagram with a simple way to create videos, without having to shell out on expensive software. You can quickly mix all of your music, videos and pics together to produce impressive videos for your friends and family to enjoy by then sharing them over other social networks (or via email for slow adopters!). Over 4 million users have downloaded the app to date and with it’s sparkling new crown we expect this to double very quickly.